Have you ever walked into your house, looked at your old carpet, and just thought “yuck”? Carpeting adds a beautiful flair to any room, but like anything in life, it wears out, and the indications are not hard to see. Here are eight tell-tale signs that show you need to replace your old carpet and give your rooms a makeover. If you’ve cleaned you carpeting over and over and those nasty stains are still sitting there mocking you, it’s to renew your carpet. Believe it or not, it will be more cost-effective by getting new carpet rather than endlessly cleaning your carpeting. 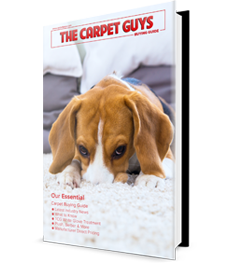 Whether it’s from food, your pets, or the outdoor elements, a nasty smell means it’s time to renovate your carpeting. Sometimes, the deepest cleaning can’t remove nasty carpet odors that are stuck in the fibers and padding of your floor. Carpet can last up to 15 to 20 years when it’s properly taken care of and protected. But if there’s too much wear and tear, then that carpet has met its end. 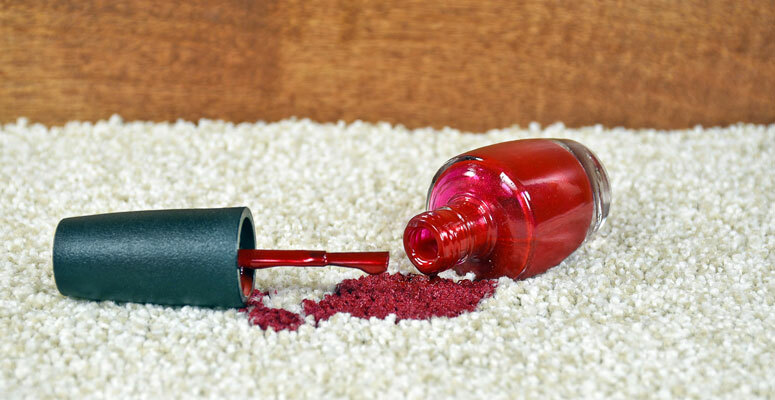 If your carpet has holes, tears, and rips, it’s not going to be much of an eye-catcher. You can try to cover it up with a rug if you’re adamant about keeping your carpeting, but we recommend getting new carpet installed instead. People with breathing issues such as asthma and COPD need allergy-friendly carpet in their homes. If your old carpeting is started to affect your breathing, it’s time to invest in a new carpet that will work with you. We carry many of these products, so ask your design consultant if you have this requirement. It’s a well-known fact that proper carpet padding is important for your carpeting’s life span. Over time, just like carpet, pad starts to wear out as well, especially since it gets walked on every day. Padding can’t be fixed with cleaning, so new carpet is the best solution in this case. As trends change, so does taste. Your carpet could be in fine condition, but if you’re a trendy homeowner, that can be enough to renovate. New carpet adds a much-needed flair to your rooms, especially since floors are more of a focal point nowadays. Does carpet get mold or mildew? Absolutely, especially if your constant cleaning leaves water behind or you have house leaks. Wet carpet is a breeding ground for mold. If you’re dealing with this issue and its causing problems with your health, get that carpet out of your house and add new carpeting as soon as possible. This isn’t much of a common issue, but it does happen. Carpet moths (also known as clothes moths) are attracted to protein-based stains in fabrics. 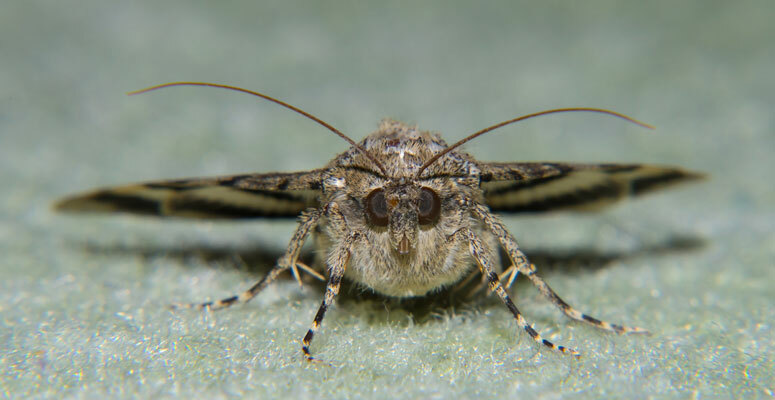 If you live in an area where carpet moths are common, this is something to look out for. Is it time to replace your old carpeting? Need a professional carpet installer to handle your project? Give The Carpet Guys a call and set up a free carpet estimate today.